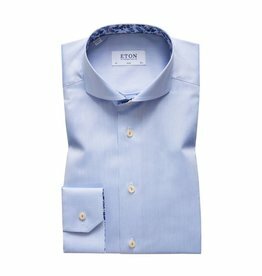 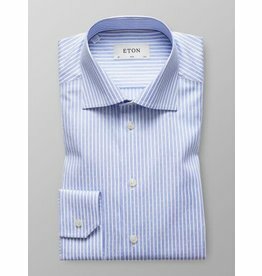 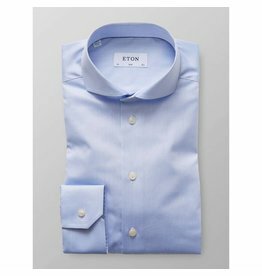 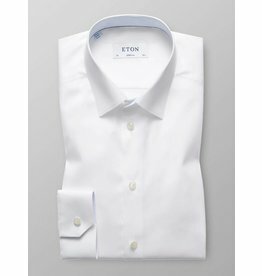 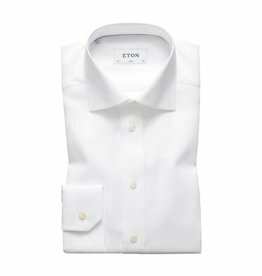 Eton has crafted fine men’s shirts since 1928. 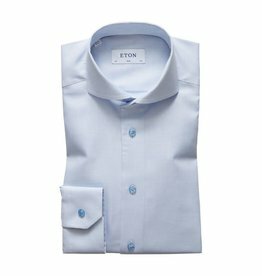 Evolving from Swedish craftsmanship and attention to detail.Today Eton is a global leading shirt-maker and can be found in 49 markets at some of the world’s most exclusive stores. 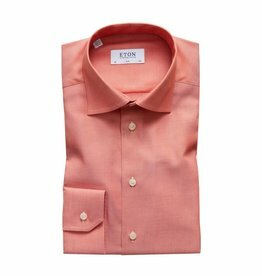 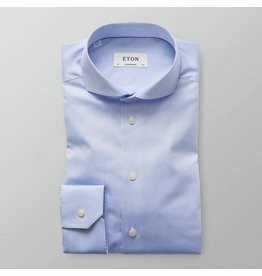 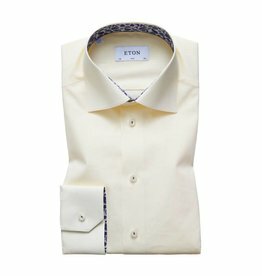 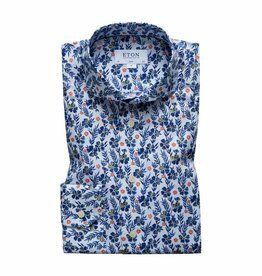 Eton constantly improve and innovate fine shirt-making by using only the best raw materials and by working closely with renowned spinners, weavers and finishers.